Wallops Flight Facility (WFF) (IATA: WAL, ICAO: KWAL, FAA LID: WAL), located on the Eastern Shore of Virginia, is operated by the Goddard Space Flight Center in Greenbelt, Maryland, primarily as a rocket launch site to support science and exploration missions for NASA and other Federal agencies. WFF includes an extensively instrumented range to support launches of more than a dozen types of sounding rockets, small expendable suborbital and orbital rockets,high altitude balloon flights carrying scientific instruments for atmospheric and astronomical research and—using its Research Airport—flight tests of aeronautical research aircraft including unmanned aerial vehicles. 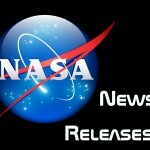 There have been over 16,000 launches from the rocket testing range at Wallops since its founding in 1945 in the quest for information on the flight characteristics of airplanes, launch vehicles, and spacecraft, and to increase the knowledge of the Earth’s upper atmosphere and the environment of outer space. The launch vehicles vary in size and power from the small Super Loki meteorological rockets to orbital-class vehicles. The WFF mobile range assets have been used to support rocket launches from locations in the Arctic and Antarctic regions, South America, Africa, Europe, Australia, and at sea. 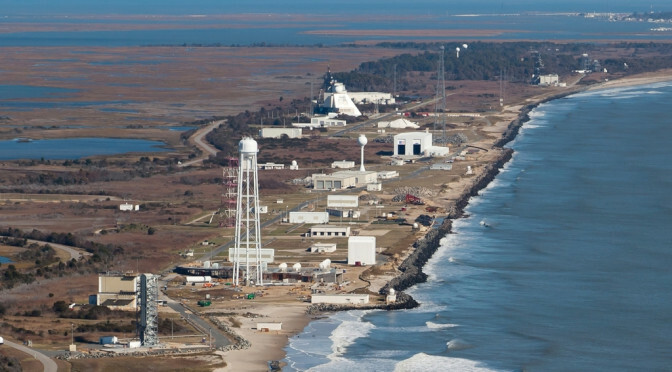 Workers at Wallops include approximately 1,000 full-time N.A.S.A. civil service employees and the employees of contractors, about 30 U.S. Navy personnel, and about 100 employees of NOAA.